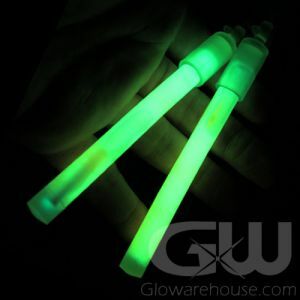 - 24 Hour Duration Mini Glow Stick! 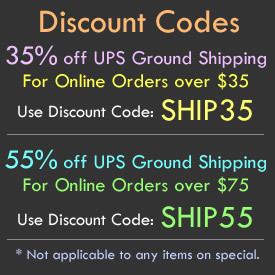 - Special Glow Formula is Long Lasting and Bright! - Replacement Sticks for Glowing Finger Rings! - Glowing Fishing Lights! Trail and Camping Markers! Note: Due to a slow release powder activator, the sticks must be shaken periodically to sustain the glow effect. The 1 inch 24 Hour Glow micro mini glow stick is a special miniature light stick that uses a unique luminescent powder glow formulation that creates a bright glow that will last more than 24 hours! 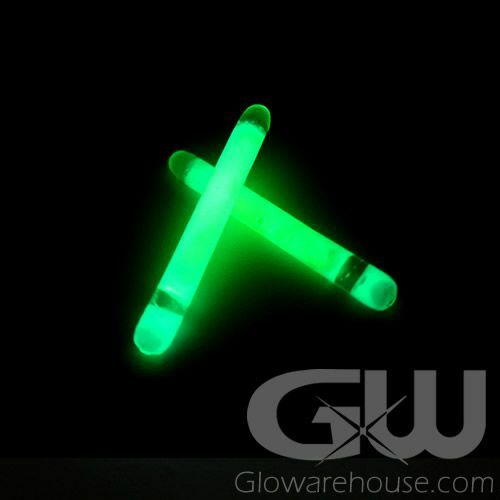 These long lasting glow sticks are ideal for night fishing, trail markers for hiking or as model, craft and hobby highlights. 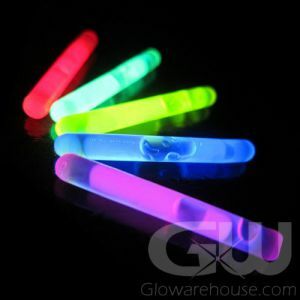 Long lasting micro mini glow sticks are also used to light up our glowing finger rings! 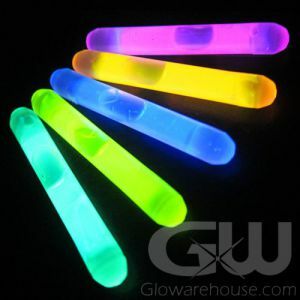 These 1.5 inch mini glow sticks will last a full 24 hours and are also totally waterproof! To activate, just bend the 1 and a half inch Light Stick enough to break the internal capsule with the special glow powder formula. Shake well to mix and start the glow!